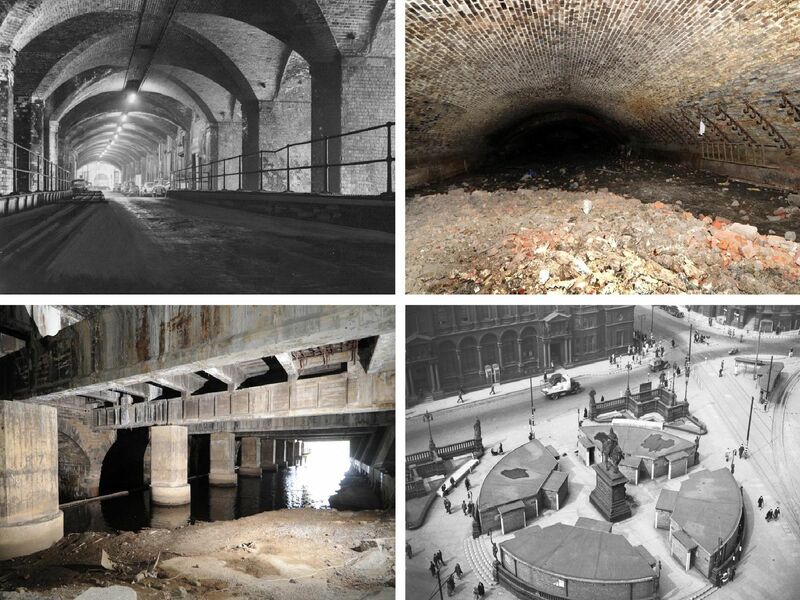 Underneath Leeds lies a forgotten world. The Arthington portal of Arthington tunnel. The old bear pit in Cardigan Road, Headingley.